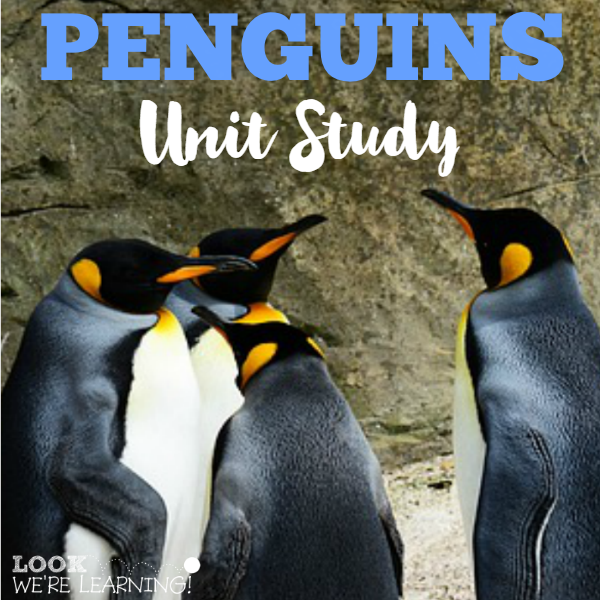 Penguins Unit Study - Look! We're Learning! 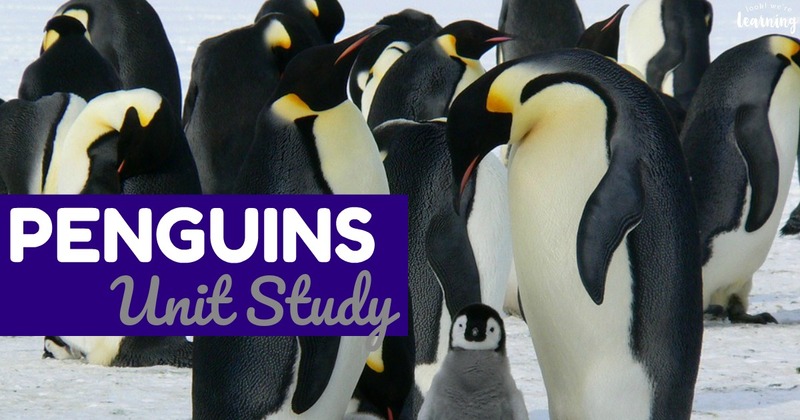 We’re sharing a brand new edition of our homeschool unit studies today with a free penguins unit study! Just in time to cover it this winter! Penguins are super fun animals. If you get a chance to watch them interact, they’re playful and intelligent and incredibly considerate of one another. Whenever I see pictures of emperor penguins standing together to fight off the cold air, my heart practically explodes. 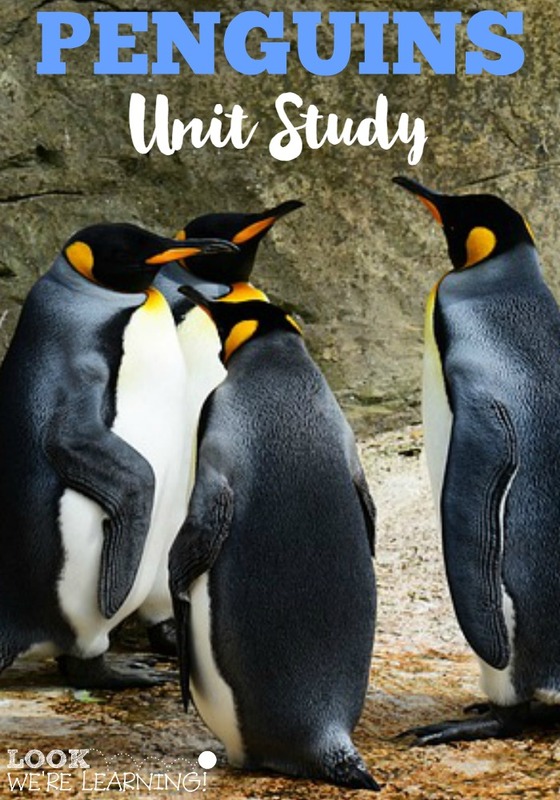 Read on to see some incredible facts you can learn about penguins – right along with the kids. 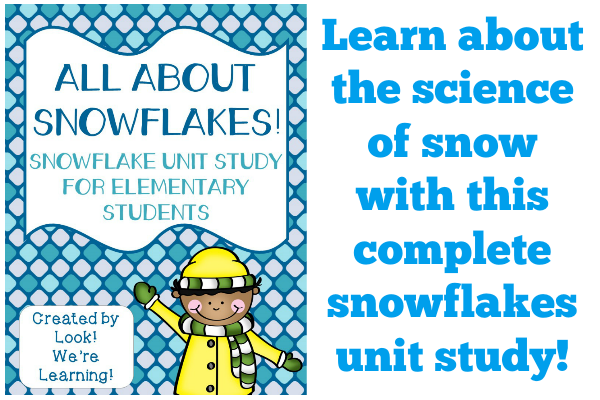 And for more winter learning, don’t miss our All About Snowflakes unit study! It’s loaded with 30 pages of winter lessons for grades 1-4! It’s not just adults. Kids love penguins too! 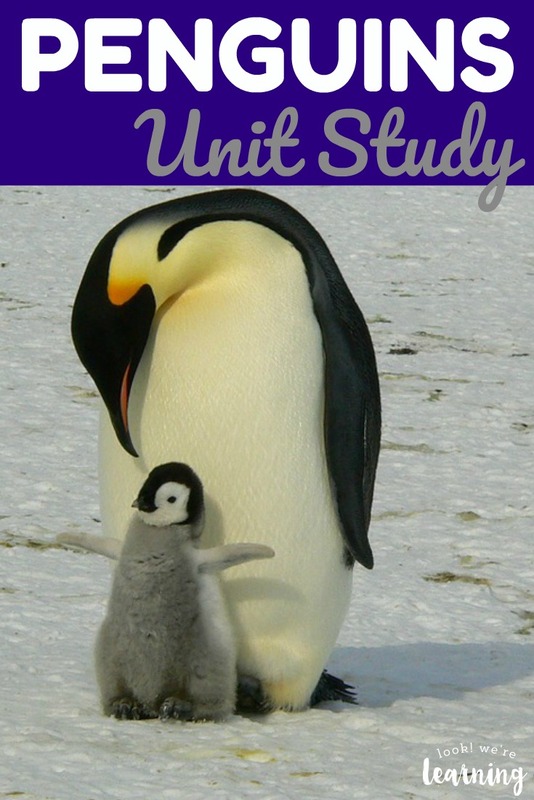 So they’ll love learning about them this winter in this free penguins unit study! There are videos, crafts, books, and more for learning about how these incredible birds live and play! 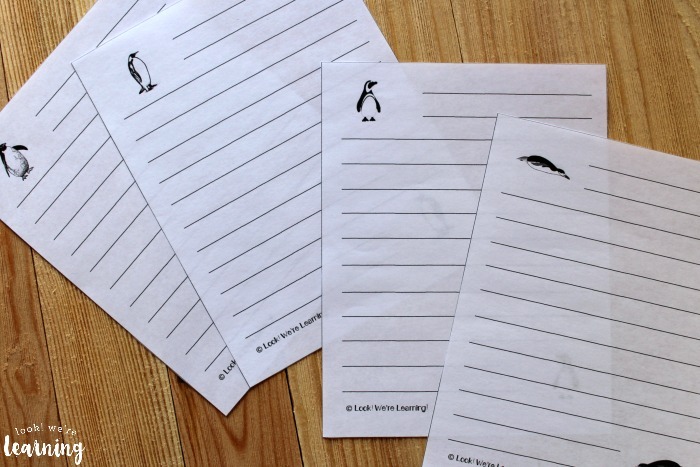 Start by collecting a set of printable penguin notebooking pages! 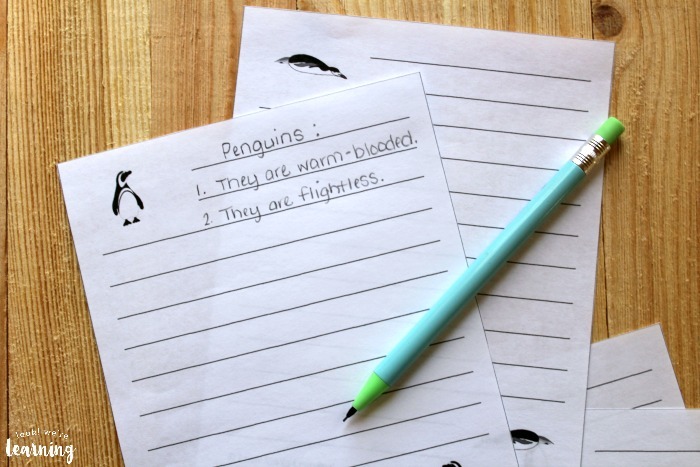 They’re perfect for jotting down facts, organizing ideas for a report, or writing a story about these cool birds! To get your set free, sign up for our email newsletter! 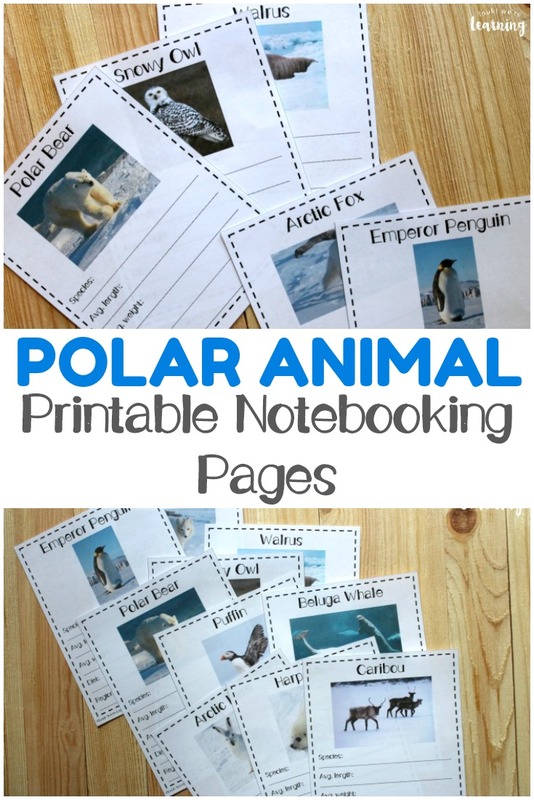 You’ll receive these and lots of other learning printables in our exclusive Subscriber Library! On to learning about what makes a penguin a penguin! Watch the video below with the kids and then see if they can answer the questions that follow. 1. Coffee Filter Penguin Craft – Look! We’re Learning! 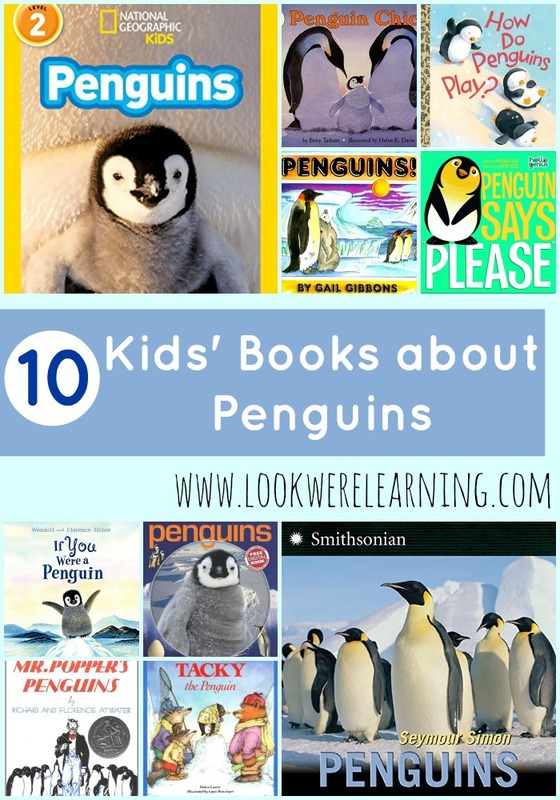 For more penguin learning fun, don’t miss our roundup of even more Kids’ Books about Penguins! 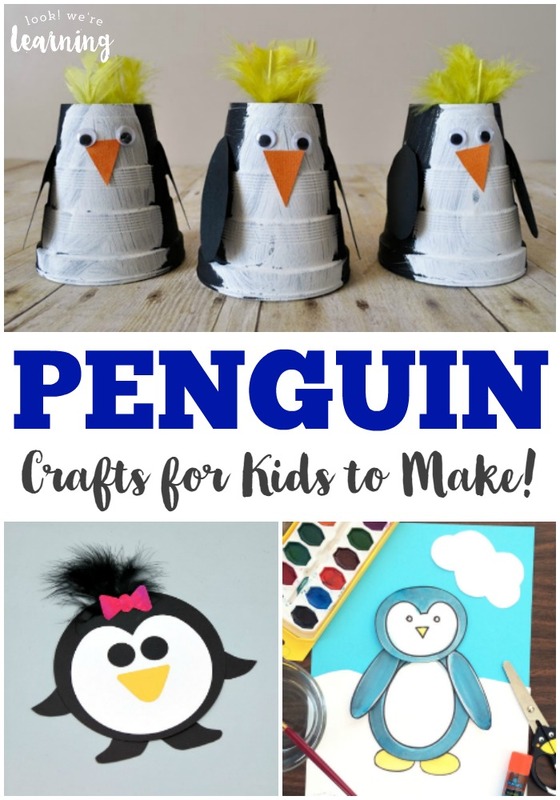 And check out even more penguin crafts for kids too! 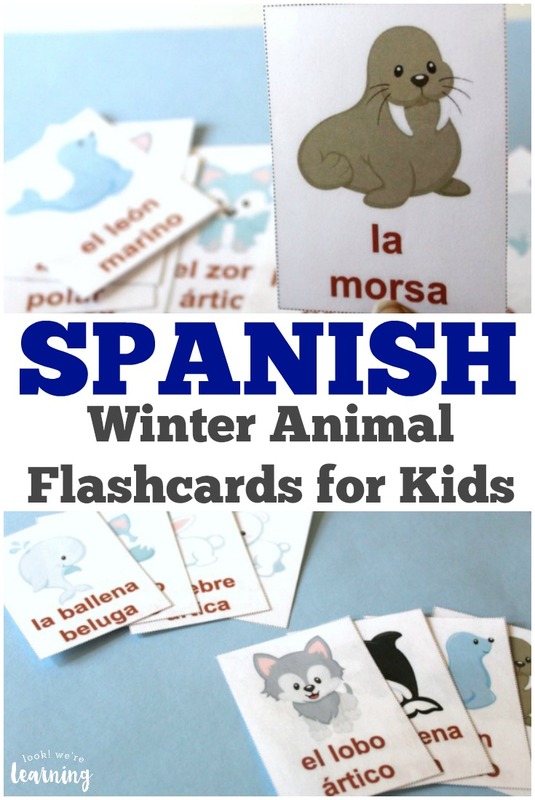 See more ways to learn about winter animals! 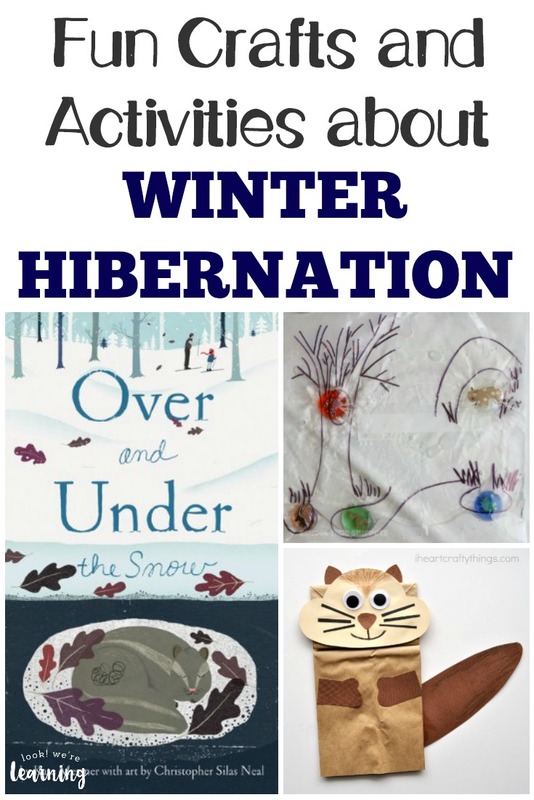 Plus get more ideas for winter learning on my Winter Activities for Kids Pinterest board!